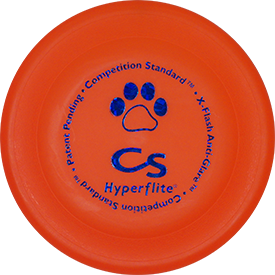 Hyperflite announces Z-Disc, a brand new line of competition-approved flying discs designed especially for the modern canine athlete. 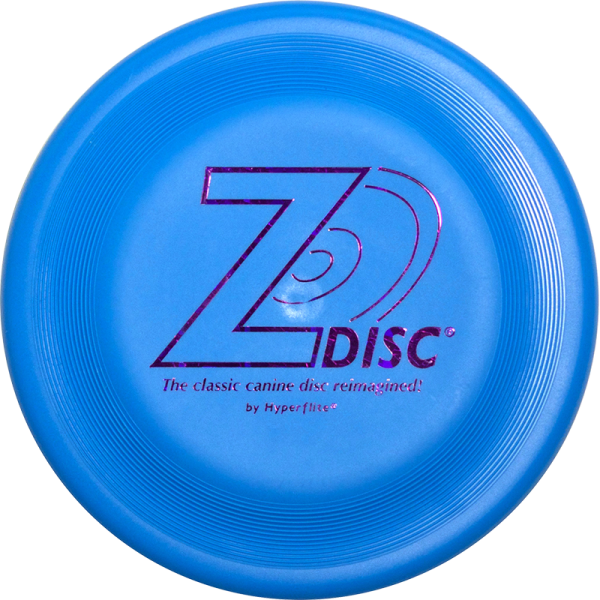 The Z-Disc’s clean-sheet form factor harkens back to the classic style that you know so well, but with modern improvements that will leave the competition snapping at empty air. Designed for long flights, extended hovers, and handling ease, the Z-Disc will be your canine’s new best friend. 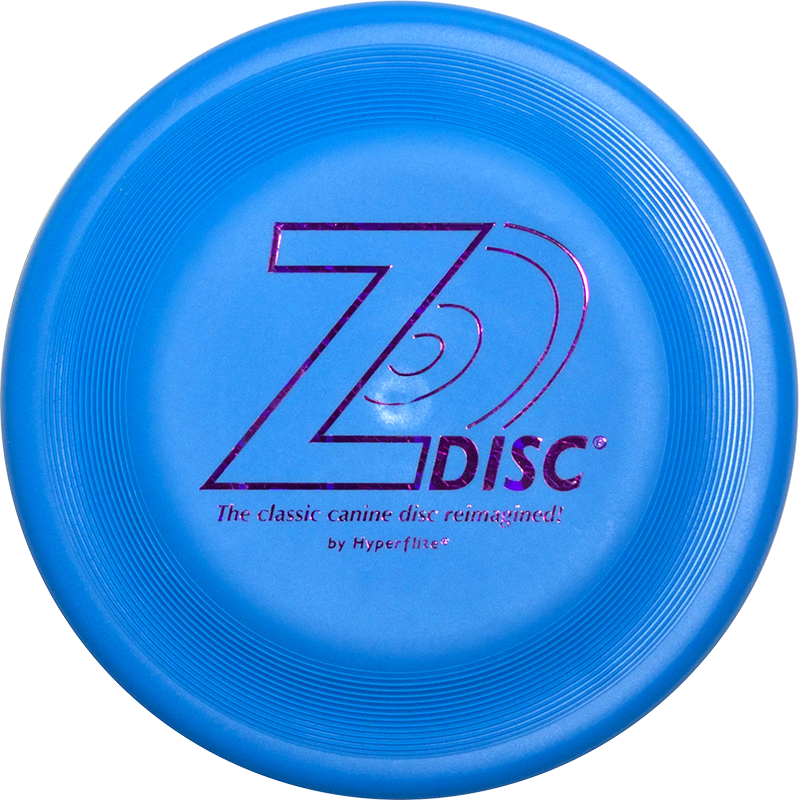 If you like the look and feel of classic-style discs, you will love Hyperflite’s new Z-Disc. 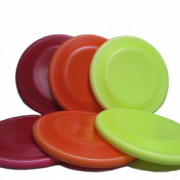 Z-Discs feature softer tapered throwing rings on the top surface of each disc, and Hyperflite’s patented low-profile grip surface on the underside of each disc allowing for secure gripping in all conditions. 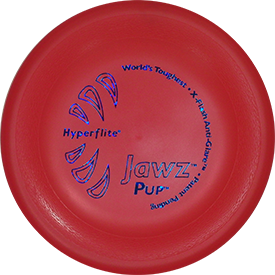 Even better, all Z-Discs feature Hyperflite’s X-Flash(TM) Anti-Glare Technology.